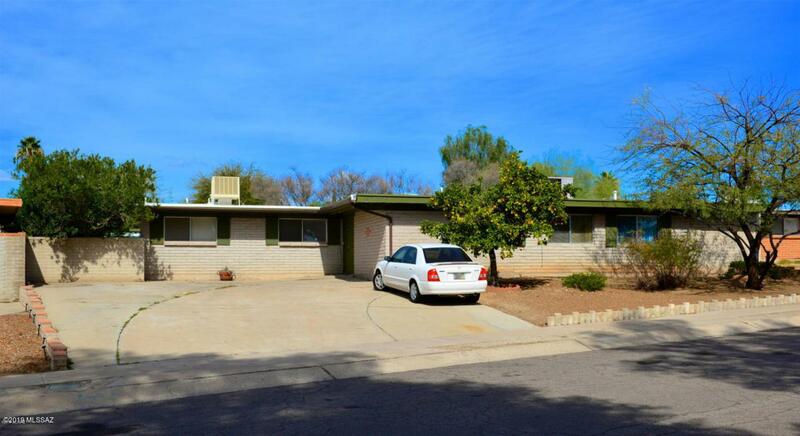 Charming 7 bedroom 3 bath home located in a quiet neighborhood on Tucson's east side! 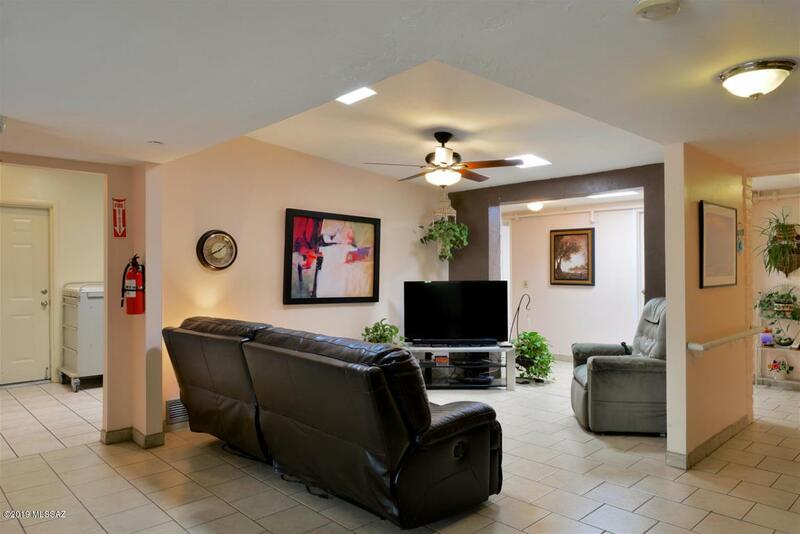 This property is currently being used as a senior living/care facility & is licensed for up to 10 residents. The property also includes a separate owner/managers quarters. The main home has 2 bathrooms, one being ADA compliant. The guest/owner quarters have a full bathroom. Great opportunity! 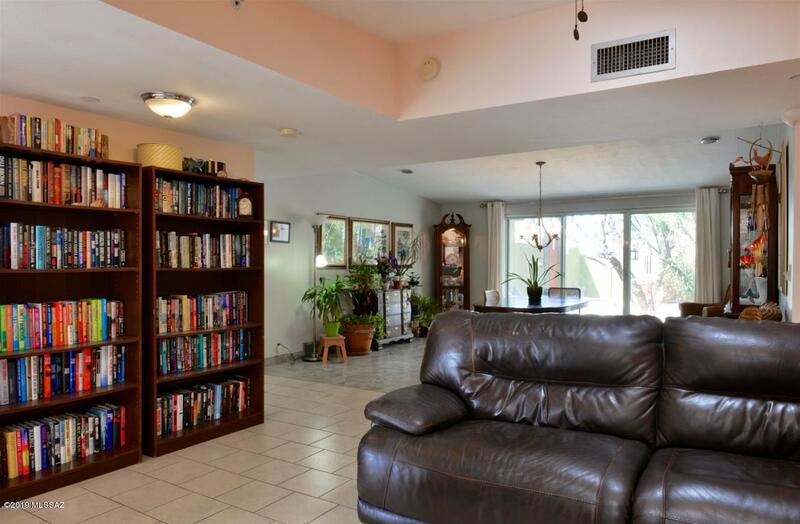 Whether you are looking for a senior living home to run or just want the space of 7 bedrooms as a home office and to use when family comes in town, this home features a range of possibilities! 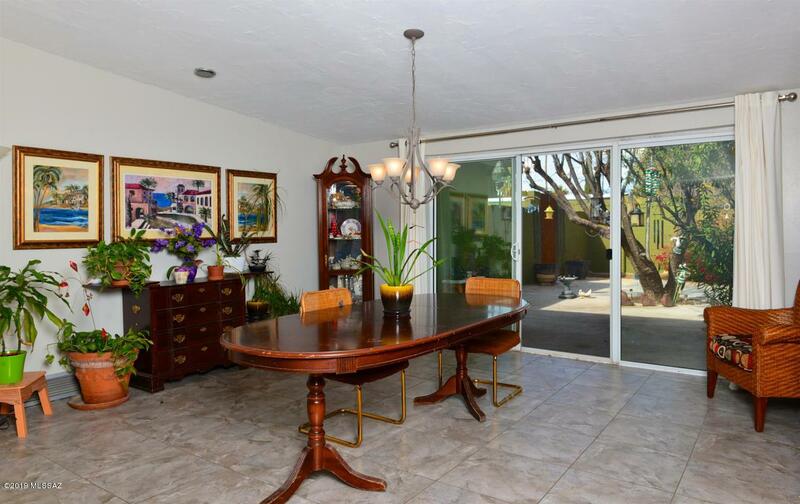 The courtyard of the home has large paved area with beautiful trees and a ramada. The home has 7 residents currently which includes the owners quarters. Call to set up a private showing.